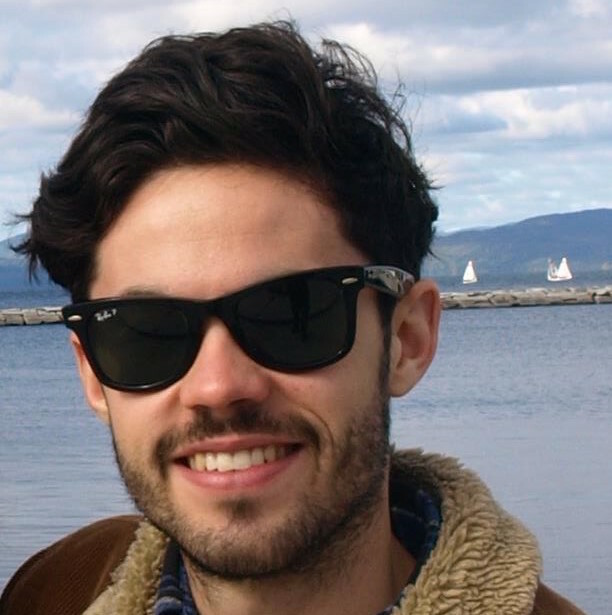 Oli is a young business graduate with a passion for TV and film development. He works as a Project/Production Manager for an independent, Bafta winning children’s television development and Production Company established by the team responsible for ‘Grandpa in my Pocket’ and ‘Ha Ha Hairies’. He is new to the industry, having been in this role since last October, and this will be his first trip to the Children’s Media Conference.